Panasonic moves to full frame, with two mirrorless cameras that use Leica’s L-mount system, and announces a cooperation with Leica and Sigma. The mirrorless full-frame battle gains new colors. Panasonic’s “unexpected” alliance with Leica and Sigma results in two new full frame mirrorless cameras, the S1R and S1, which are the first in the world to offer 4K 60p/50p video recording. Kept almost a secret, although some suggested it was coming – and many didn’t believe it was possible – the alliance between Panasonic, Leica and Sigma introduces an unexpected change ton the market. While I don’t see that Leica will sell many more cameras, at the prices they usually sell, the alliance may be beneficial to them, while Sigma and Panasonic gain the most. Sigma partners with Leica – who would think about that a couple of year ago? 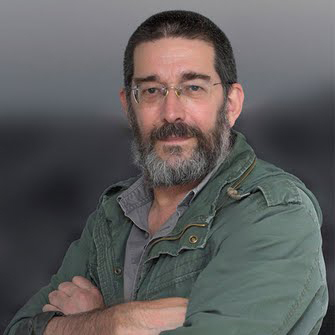 – and Panasonic moves its popular Lumix brand to full frame mirrorless, meaning that Canon, Nikon and Sony will have a new contender and one that, in terms of video, comes with the experience and knowledge of Panasonic and the fame of the G series. There will be more news to digest the coming days, and detailed info to read and write about, but right now I wanted to look at what Panasonic brings in the shape of the new two cameras. Right before the official launch of Photokina 2018, Leica Camera AG, Panasonic and Sigma announced a strategic partnership at the company’s press conference. The ‘L-Mount Alliance’ is a previously unparalleled form of collaboration that will particularly benefit the customers of all three partners. The collaboration enables Panasonic and Sigma to make use of the L-Mount standard developed by Leica for their own developments and to offer both cameras and lenses utilising this lens mount. As a joint effort of all three partners, this alliance will increase the importance of the L-Mount technology to the world of photography even further. The L-Mount has been designed by Leica Camera to provide customers with a future-proof, flexible, rugged and precise bayonet that will meet even the most demanding photographic needs Leica T, the L-mount has been continuously developed by Leica Camera and its partners, resulting in an improved and quasi-new L-mount technology. To ensure maximum product diversity, the diameter of 51.6 millimetres was chosen to make the L-Mount suitable for use not only with full-frame cameras, but also on cameras with APS-C sensors. Based on the announcement, we know have two cameras from Panasonic, the LUMIX S1R and the S1, which represent the introduction of a new series, the Lumix S, designed to, says Panasonic, “provide ‘specialized value’ to customers desiring higher expressiveness. 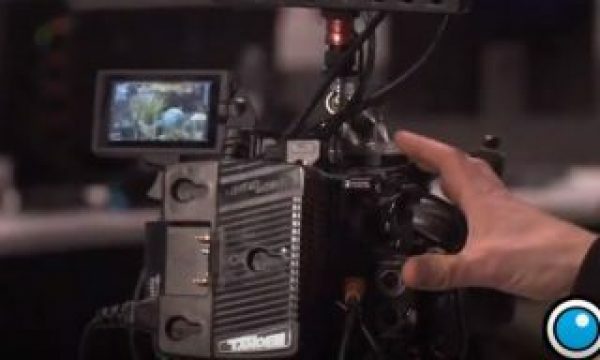 The cameras have the user-friendliness and robustness essential as tools for photography or videography by professionals, while also incorporating an entire array of Panasonic technology refined over a century in the consumer electronics business and ten years developing Digital Single Lens Mirrorless cameras: digital technology like image or signal processing, plus optical and heat dispersion technology and more. 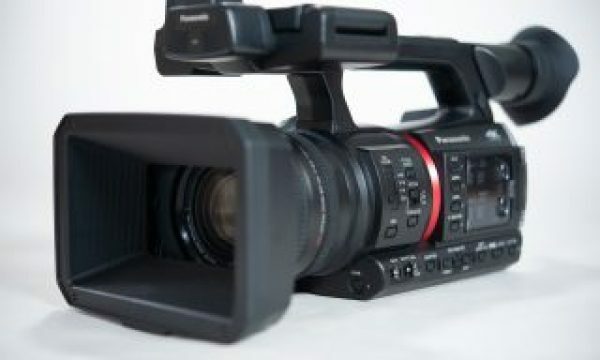 The combination of these will provide customers with new value for photography and videography. 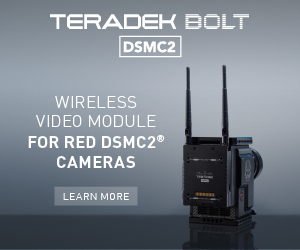 World’s first support for 4K 60p/50p video recording in a full-frame Digital Single Lens Mirrorless camera. For the LUMIX G series of Micro Four Thirds Digital Single Lens Mirrorless cameras, Panasonic has started developing a LEICA DG VARIO-SUMMILUX 10-25mm F1.7 lens that will achieve the world’s first zoom with maximum aperture of F1.7 for the entire range. On top of this, the support services for professional photographers, which started in Japan in April last year, will be available in Europe and the United States this year. The LUMIX GH5, G9, and GH5S high-end Digital Single Lens Mirrorless cameras that Panasonic has steadily released since 2017 have already gained a solid reputation among professionals and high-level amateurs across the world for the quality of their pictures and ability to capture the vitality and beauty of life. 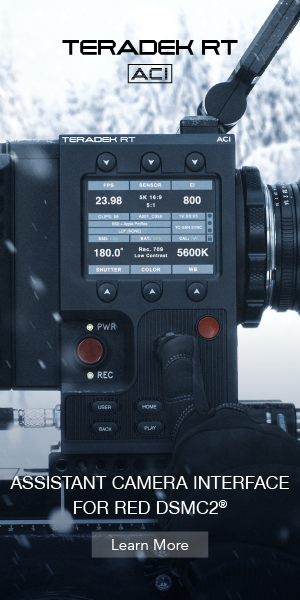 This success owes to Panasonic’s world-first support for 4K 60p/50p video recording, and the world’s fastest autofocus function using the company’s proprietary DFD (Depth From Defocus) technology. 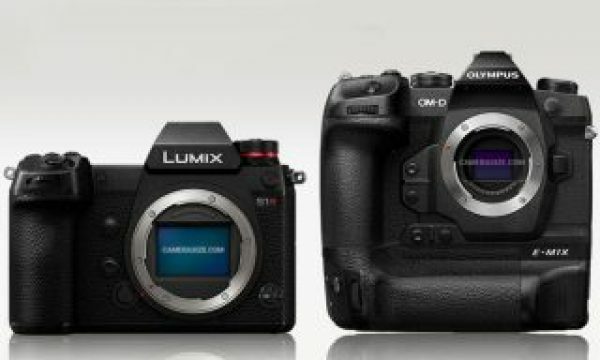 Panasonic will continue to provide new value to customers through the unique features of the compact yet high-definition LUMIX G series, while also reaching the professional market through the introduction of the full-frame LUMIX S series and the greater reach of the company’s support system. Through these measures, Panasonic will help to create a new culture of photography and videography. Panasonic’s arrival to the world of full frame mirrorless represents a change that will, no doubt, give users more choices than expected by the players already there. Now Sony is no longer alone, and Canon and Nikon, companies that recently introduced their systems, have more competition than they probably wanted. For the consumer, it’s great, and Panasonic’s entrance in the segment seems to have been well received. 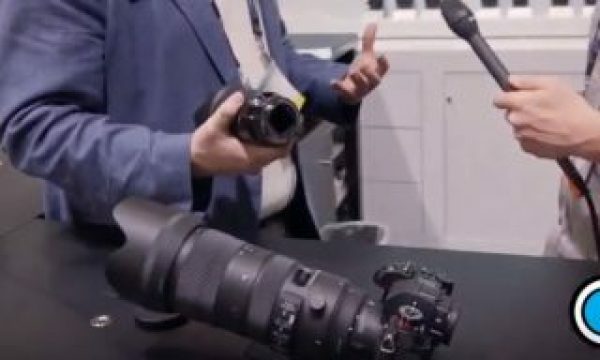 Prototypes of the new cameras and lenses introduced will be exhibited at Photokina 2018. Panasonic aims to release the LUMIX S1R and the S1 on the global market early 2019. The L-Mount Alliance: a new industry standard for full frame and APS-C?